Premenstrual Syndrome (PMS) is never pleasant, but when you have ADHD, it can strike louder and harder. During the first half of your cycle, you probably feel ‘normal’, clear headed and productive. Then, as your period gets closer, you begin to feel like Mr. Hyde. Also your emotions can take on a life of their own and you experience mood swings, depression, feelings of being overwhelmed, irritable, intense anger and anxiousness. None of this is fun and can seriously affect the quality of your life, your relationships and performance at work. The reason why PMS is so challenging when you have ADHD is related to dopamine. We know that dopamine levels are lower in the brains of ADDers compared to non-ADDers. However, something that isn’t so well known is that dopamine levels are controlled by estrogen and progesterone. Estrogen is one of the key hormones that regulate the female reproductive system. It is also involved in the regulation of neurotransmitters, serotonin, dopamine and norepinephrine. These assist with important cognitive functions such as focus, concentration, mood and memory. The average menstrual cycle is 28 days. During the first 14 days of the menstrual cycle, you feel great because estrogen is high and progesterone is lower. However, around the halfway point in your cycle (day 14) the estrogen levels begin to drop and progesterone levels increase and this is when you start to experience the PMS problems. Women with ADHD have been found to be more sensitive to lower estrogen levels. Hormonal fluctuations affect you and your ADHD symptoms throughout your life too. During puberty, both estrogen and progesterone levels increase, which can result in intense emotions. In pregnancy, estrogen levels increase and remain elevated, so ADHD symptoms often (but not always) decrease. During perimenopause, estrogen levels rise and fall making ADHD hard to manage. By menopause, women often report feeling better, this is because although estrogen levels are lower they have stabilized and so ADHD symptoms are easier to manage. Stimulant medications, help ADHD symptoms by increasing the amount of neurotransmitters, particularly dopamine and norepinephrine, in the brain. 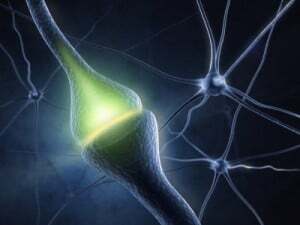 They can also slow down the reabsorption of these neurotransmitters so they stay in the neural synapse longer. This means that messages in the brain are delivered safely, and your ADHD symptoms are reduced. 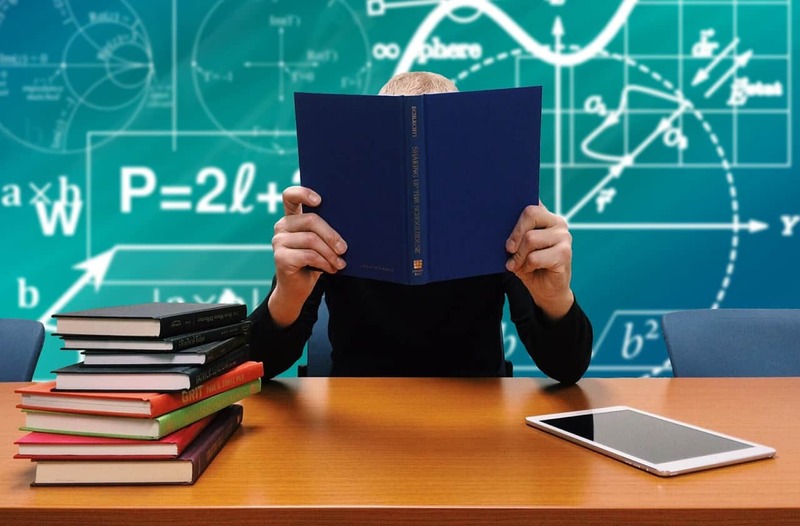 Estrogen is thought to help the effectiveness of stimulant meds, while progesterone can make stimulants less effective, hich also help to explain why your ADHD symptoms seem worse towards the end of your cycle. Research shows you are more likely to experience Seasonal Affective Disorder (SAD) if you have ADHD. Moreover, people who experience SAD find it makes their PMS symptoms worse. SAD is a form of depression that is triggered by the reduction of sunlight and colder temperatures. 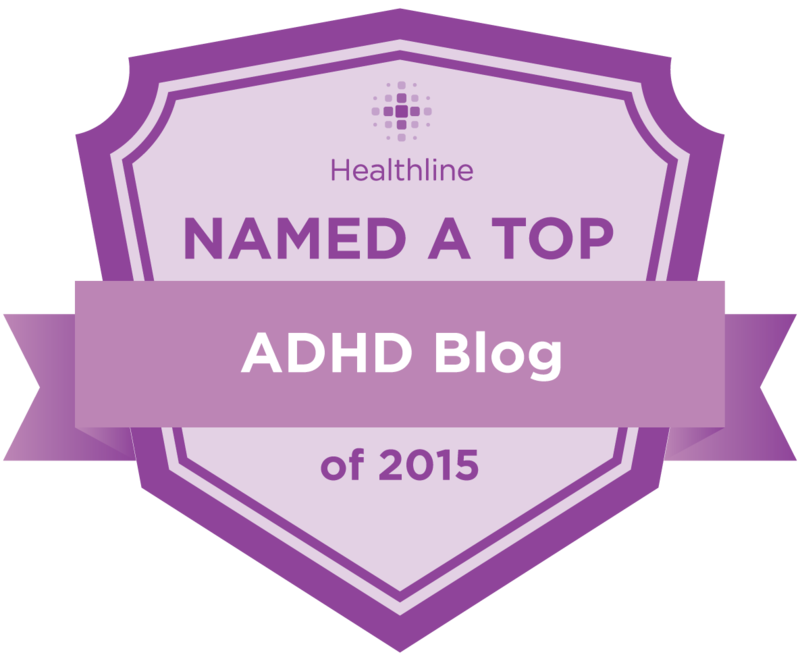 Head here to learn more about ADHD and SAD and what you can do to help it. The good news is, you aren’t powerless over your hormones. There are lots of things you can do to reduce your PMS, including medical and lifestyle changes. 2) Cut out caffeine, alcohol, sugar, dairy and very salty foods, as they have been found to make PMS worse. 3) Take vitamin supplements, as PMS sufferers often have vitamin deficiencies. Vitamin B6, B12, Vitamins D, C and E are all important to help PMS. Find a professional in your area to help and advise you on the right supplements for you. 4) Reduce stress, as it makes both your ADHD and PMS symptoms worse. Remember, how you live every day affects your PMS; not just what you do during the second 2 weeks of your cycle. 5) Track your period cycles, either in your agenda or with an app such as ‘Monthly Cycles’. This will help you see patterns, which will make you feel more in control. It will also be valuable information for your doctor. 6) Get a copy of ‘Women’s Bodies Women’s Wisdom’, by Christine Northrup. She addressed the physical and emotional components to feeling healthy and happy. 1) Going on birth control as it stabilizes hormones. Not everyone wants to do this, but it is something that your doctor might suggest. 2) Increasing the dosage of ADHD medication during the second phase of your cycle. Don’t feel powerless, PMS can be managed. Empower yourself with knowledge, read up on the subject, listen to podcasts and talk to other people who also have ADHD and PMS. Be open to trying new things, and above all, talk kindly to yourself during this time. I came across your site as I was falling down the rabbit hole – it started with something completely off this topic, of course. However, it’s liberating really, to know that there is a reason for the fact that I was an exceptionally great pregnant person, also while nursing (and thus, not menstruating). 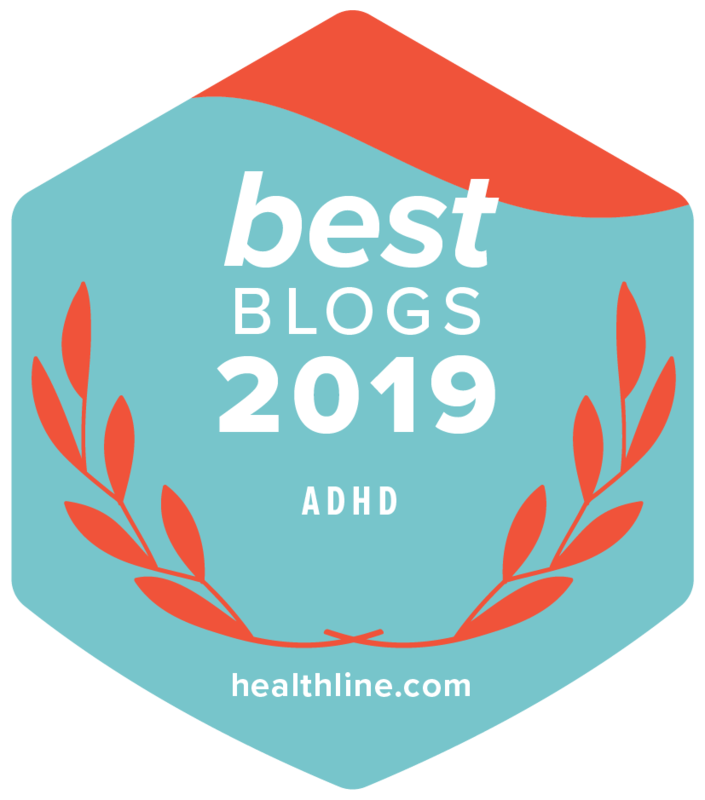 My ADHD realization is fairly recent (despite that both my son and my granddaughter had been previously diagnosed and they’re exactly like me) so I spend a lot of my time now slapping my forehead and going, “Wow, that’s why!” This is one I never expected, but makes a great deal of sense. PMS has really done me in over the years, particularly after my first child was born. I’ve known I was capable of terrible things on a monthly schedule and would do my best to just avoid anything that might trigger an emotional meltdown, as well as keeping a small space in my rational mind to remind me that I do not want to die, I just have PMS and will feel better in a few days. 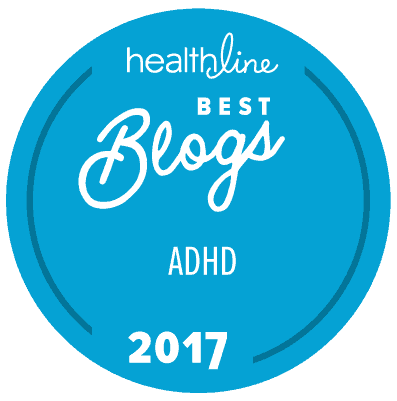 I obviously never linked that to ADHD, because I was in denial about having ADHD – but at least I know why I was hit so hard with PMS. Thanks for the info, I wish I’d known it 30 years ago, but at least I know it now and can at least remove some of the residual guilt. I’m 26 trying to figure myself out for a while now with not much help from professionals. I finally got on an adult adhd/add diagnosis waiting list.. With a year wait. So still waiting. Over the last few years I have been working on my general wellbeing, addressing depression and relationship troubles. Although it was only finding the adhd research that really seemed to major sense of my life. So now I’m a healthy weight not on any recreational drugs n hormone related birth control and find my pms with strong symptoms of pmdd, something I’d neglected to notice before. After reading your article I’ve decided I need my adhd diagnosis before looking to alter any medication, currently on fluoxitine, yet to go to my gp and ask for blood tests to see which vitiman suppliments I would benefit from. I’ve also notice excersise chills me out so will be assured to be doing yoga in the mornings of my pms without fail. I am finally going to the dr on the 17th ….I have avoided it like the plague because I am so embarrassed about not figuring it out sooner and letting it wreck my entire life. I was diagnosed with extreme ADHD but now I honestly think now that my inability to keep my attention and extremely risky behavior was not due to ADHD (I read a lot and for half or more of every month I am ok … zero meds .. highly productive and functioning and then BAM a week of torture for myself as well as anyone within striking distance . I have pretty much become a complete recluse lashing out reserved for my boyfriend …poor guy …. poor guys really … my relationships fizzle out at about 3 years generally because of my PMDD … I can’t bare the guilt from my Ms Hyde episodes hurting the people I love most …. I have very few friends and most of my family tapped out long ago. I am the most giving loving person and then I am not…. I am someone else , someone deplorable … then all the guilt from that sometimes leads to major suicidal thoughts that compound before my period increasingly getting worse until I actually start bleeding then a peace comes over me , and Hyde is gone and Jen is there to try to pick up the pieces …. disaster …. I read this and seriously had to question if I wrote it myself and somehow forgot. This is exactly what I do as well, from the Ms. Hyde to the three year relationships, to the complete peace coming over me once I start bleeding. I have a behavioral health evaluation tomorrow which I have put off for quite some time. I’m embarrassed also, but I can barely put up with myself any longer. Its ruining major parts of my life. I have not been diagnosed with ADHD, but am constantly reminded by others that I’m not paying attention, am all over the place, and easily distracted. We’ll see how it all goes tomorrow, I can’t wait. I wish you the all best! @Jennifer – this happens to me as well, about a week – 10 days after my period. I always thought this was strange! It is very intense, and I have blown up in a rage over little things. I’ve been reading about something called Emotional Distress Syndrome with ADHD and I really think it applies to me. I was diagnosed at age 47. This all sounds very familiar – thanks for this. I’m new to this at age 43. I’ve recently experience some major irrational insecure feelings occuring days to one week AFTER my period ends. 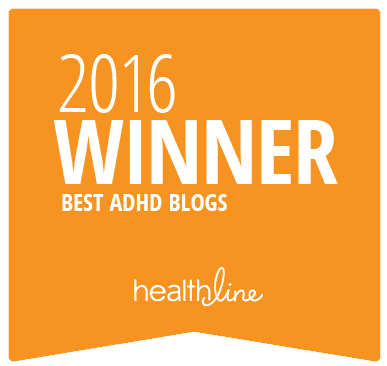 I was diagnosed ADHD only 8 months ago (I always knew there was a learning disorder since 3rd grade). I begain anxiety meds after the birth of my second child 10 years ago. My question is concerning my actions (insecure, obsessive thoughts, rage if i am – what I believe at the time – being ignored or dismissed, impulsive, & challenging, over the past 3 months. Why the sudden change?. I’ve had similar feelings before I was ever on anxiety meds but not this severe. I feel crazy… my husband thinks I’m crazy (we’ve known each other since our early teens). Is it pre-menopause? I have had ADHD since I inherited it then I think iaslo have asperders syndrome then in my 30 it was diagnosed bipolar .i just wish it was digonosed in my early 30 as my doctor in londOn Harley street never diagnosed it when I went in my twenties. which I have been angry at also I live in Pakistan in a city I went to two doctors at the best hospital they say agha khan and they just said you have ADHD depression no bipolar just recently a doctor I went to at a small clinic said I have bipolar and am improving but I have been switched medicine again. This is great information! 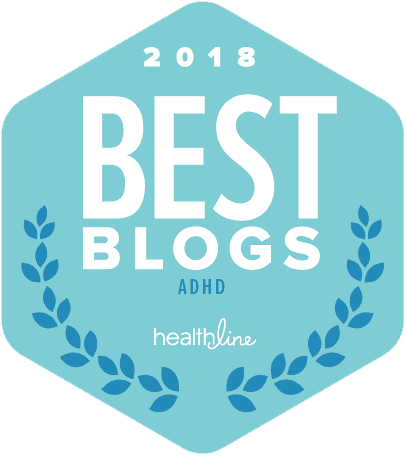 I was misdiagnosed with bi-polar disorder for several years until I started up with a new pdoc who correctly identified that I was dealing with two separate issues: ADHD and severe PMS! 14 years later, I’m still with the same doctor for maintenance visits and my life is so better! Just wanted to say thank you for posting my note above – I only came across it recently and appreciate it very much. Thanks for all the great work you do too. 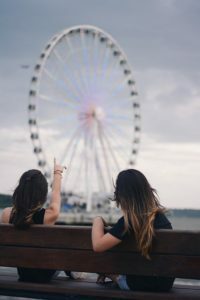 Anything that gets information into the public domain on how people can help themselves in these areas is so awesome – I spent years trying to figure it all out myself thinking I was just going to have to live with what I thought was a form of intermittent madness – I have all of the symptoms of ADHD but a have a diagnosis of aspergers. I am a high achiever and spent so much of my life being dumbfounded at how I could think in such seemingly limitless ways yet be a social nightmare and unable to organise myself and my personal space! Terry Thank you for clearing up the dopamine/ hormone connection. Loved the new sound bytes for my brain. Another great app for monthly tracking is iMensies! Thanks for your app recommendation!! its looks awesome! Hello and thank you for this insightful article as to why some of us ADD women suffer from such severe PMS. A word of caution about upping ADD meds as a form of treatment though. From my personal experience I actually had to lower my dose – I had manic like side effects when I kept with my usual dose of Concerta during PMS time! I’d be interested to know if anyone else has had a similar experience. Thanks for that insight about your personal experience with ADD meds. Yes, any med changes need to be done with very carefully with your doctor. 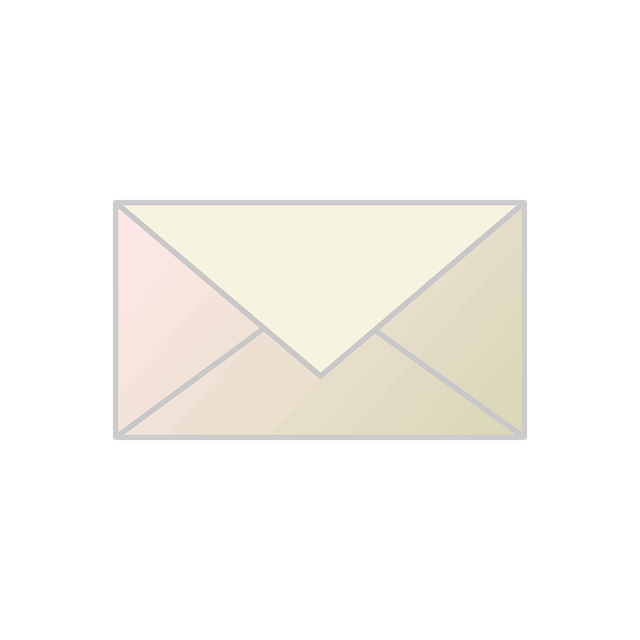 PS…sorry Catherine didn’t see the link to pms website first time I read your comment. ….if anyone would like to read the book it is also available on Kindle. Thanks for the great resource Catherine! I will go and check out the book on Amazon right now.